Breaking! E.B.I – Midweek team reach championship game. | ENTOURAGE BASKETBALL INC. Breaking! E.B.I – Midweek team reach championship game. 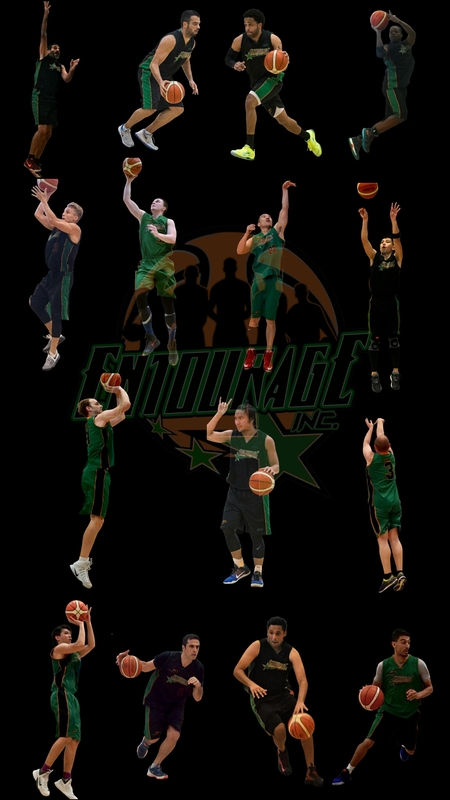 Entourage Basketball Inc. Midweek-Team continued on their path to a perfect season this week by defeating DHL in the FastBreak League playoff semifinals. The 76 – 69 victory vaults them into the Playoff Final for the second time since joining the league in 2014. Finals opponent (ironically,same as in 2015), and current reigning champions, Schoolers, await the 9-0 E.B.I team in what promises to be a highly contested game seeing as they were without their topscorer and last season’s MVP when both teams last met: a blowout win for the men-in-green. Team leader Robert challenging the shot by DHL’s Eli. Previous PostTime for the stretch run.Next PostUNDEFEATED: FastBreak League Champions!